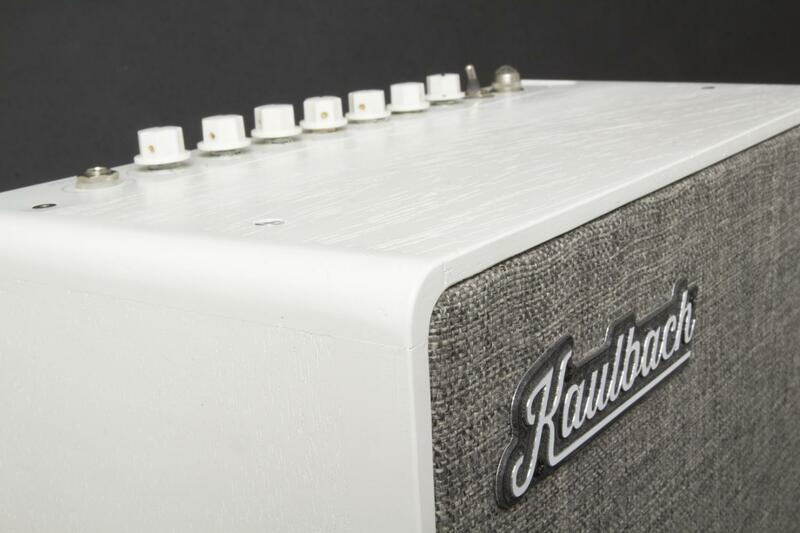 The Kaulbach Wedge amplifier is hand entirely crafted and point-to-point wired tube amplifer. 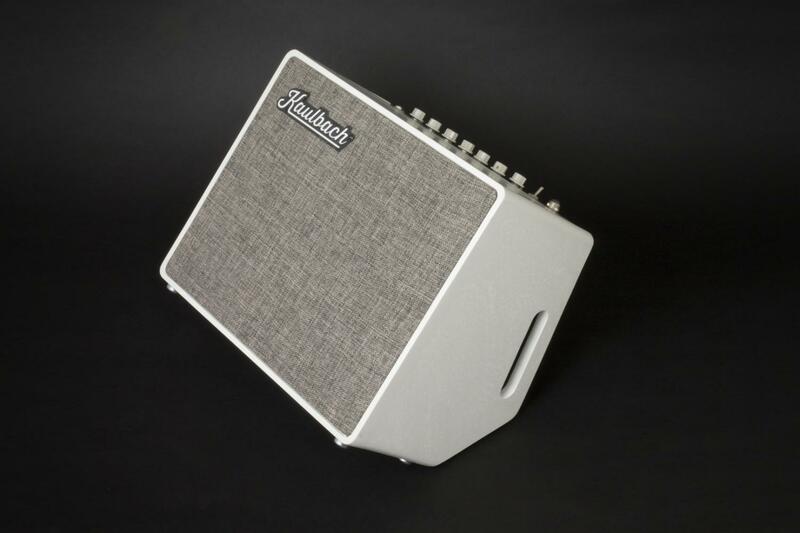 It is designed for the working musician. 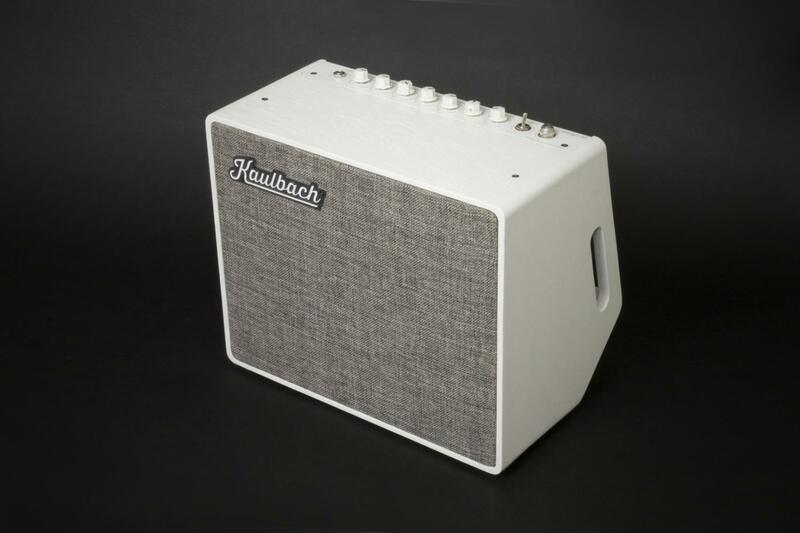 This amp features a 5W output stage, tube driven reverb and tremolo, a full BF voiced tone stack with mid drive and a 10" Jensen Speaker. 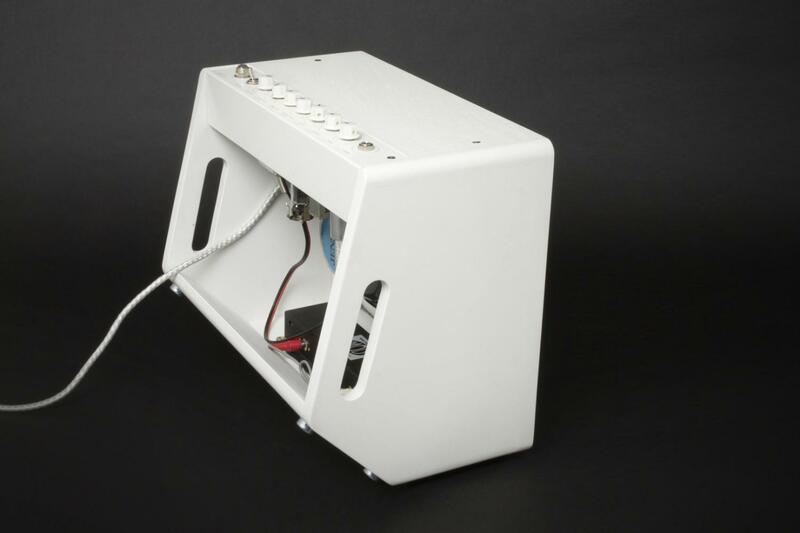 The cabinet is extremely light and portable, incorporating a simple tilt-back function for situations where the instrumentalist needs some personal monitoring. 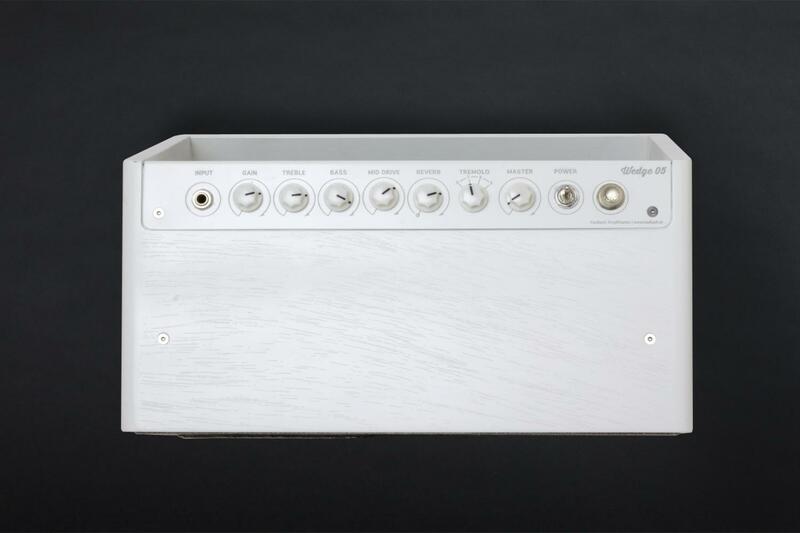 The Wedge 05 is voiced for a chimey clean-to-grit tone with a EF86 in V1 and a single EL84 in the output section. Purists beware - this thing has a master volume...and it's wonderful! 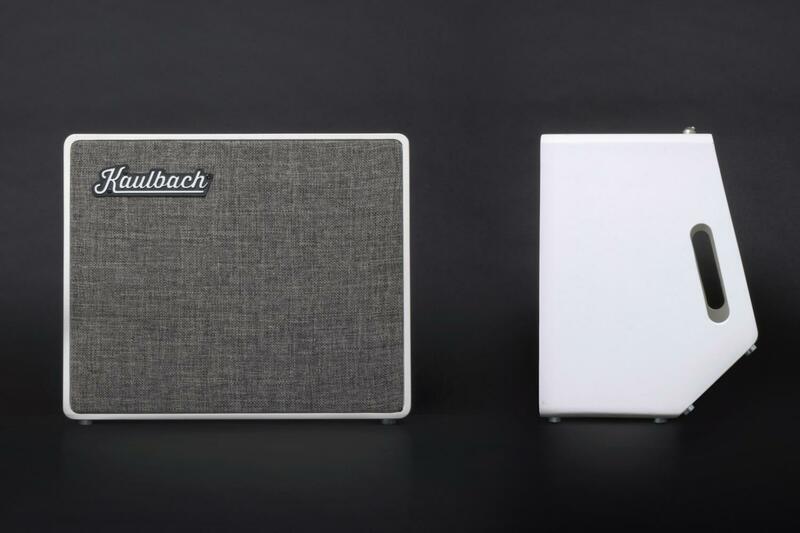 It controls the amount of drive to the output stage, giving a good balance between actual volume and power amp saturation.